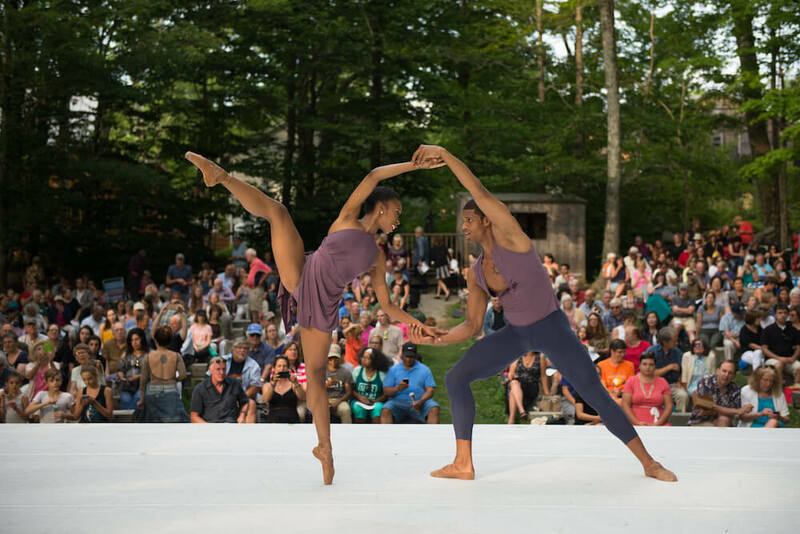 Watch artistic expression at its finest at Jacobs Pillow Dance Festival in Becket, Massachusetts. Throughout the duration of the festival, there are a variety of daily performances, tours and different types of talks taking place. Also running during the festival is an Inside/Out series, that include performances from emerging and established dance companies and presentations by dancers of Jacob’s Pillow school. Groups can experience a guided tour of the National Historic Landmark grounds at Jacobs Pillow. Tours are led by staff and interns and will last 30 minutes. Visitors are welcome to take a self-guided tour of the grounds throughout the week. The festival has three different types of talks that take place, including pre-show and post-show talks. Its PillowTalks series is designed for entertaining discussions with writers, choreographers, etc. A groups visit can be tailored to match the group’s specific interests and needs. Dining options available during the festival include a full-service restaurant serving locally-sourced dishes, a store selling on-the-go foods and a coffee bar. 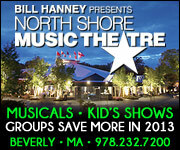 Dates for the 2019 festival are June 19–Aug. 25. “For decades, we have attracted long-time dance fans and have introduced new audiences to the art form that moves us all,” Tatge said. Call Jacobs Pillow Dance Festival at 413-243-0745 or visit jacobspillow.org.